The best way to reach out is to contact the Property you are Interested in directly. Then you will receive the personal care and attention that we all provide. 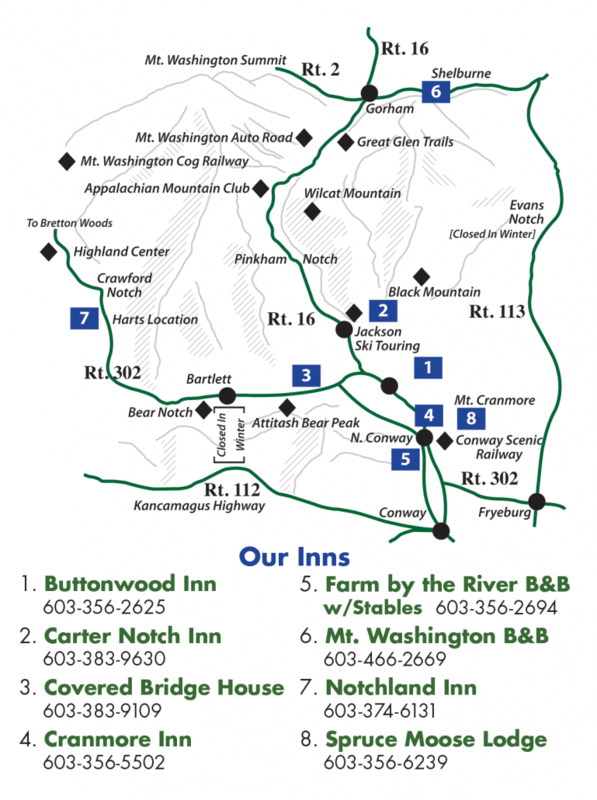 You will find Quick Links below to each Bed& Breakfast INN Mt. Washington Valley below.